Luckily, these questions and their resulting fears are quelled when they obtain the right business insurance policy for them. General liability insurance through Small Business Liability is a customizable, all-encompassing insurance plan that keeps both businesses and customers safe from the negative effects of liability claims. Accidents happen in all professions — but don’t let that fact keep you locked in fear of accidents. Such an attitude will stop your business from being the best it can be. While it also does not explicitly cover business income, having reliable insurance coverage through a liability policy can save your business thousands of dollars when claims arise. Failing to have coverage can also create dire consequences unassociated with claims. Not only will businesses face full payment up front of all claims they are found at fault for, but they may also have to endure legal penalties if they operate in a state that requires insurance. 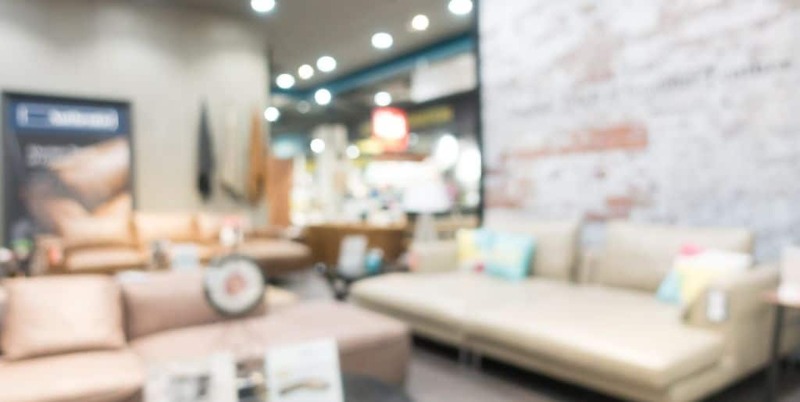 Having furniture store owner insurance allows businesses to pay into claims before they happen with predictable monthly or yearly payments that can be tailored to your needs and you budget. Avoid financial losses in the future with a policy you can trust. Contact one of our trusted and knowledgeable insurance agents at Small Business Liability today. When accidents happen, we are committed to ensuring that all parties involved in your business have the coverage they need. Are you in need of more coverage, like workers’ comp insurance? Talk to your insurance agent about an umbrella insurance policy. 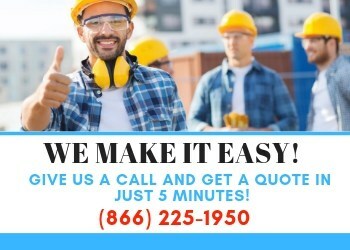 We can work with your specific needs to get you commercial auto insurance, workers’ compensation, and commercial liability insurance consolidated into one convenient and low payment. When it comes to your business, you can’t cut corners. Protect yourself and your business assets with insurance programs that make a difference, like the ones offered at Small Business Liability.